Photoshop has become as much of a brand as Google has, with its leading role in image manipulation and design capabilities. Adobe, the brand behind the Adobe Creative Suite, of which Photoshop is a part of, has attempted to push the boundaries of image-editing softwares. 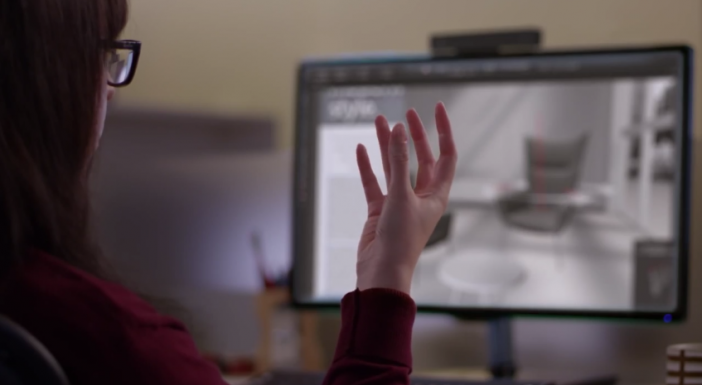 Adobe has been focusing on its Creative Cloud that aims to transform how creatives work across desktops and devices. And with the shift of user preferences from desktop to mobile, it’s no wonder that Adobe wants to follow suit. While Adobe’s Creative Cloud can now link family of integrated mobile apps. At Adobe MAX 2014, they even explored the use of Adobe’s creative application on Microsoft devices, such as the Surface Pro. But looking beyond what it can currently do, we can now also take a glimpse into what they will be able to do in the future. You will be blown away. With every new advancement, there is a darker, more uncomfortable, price. What this video shows is not only the amazing future of image manipulations for the creative and media industries, but also the current issue with image manipulations – expanded. There have been many instances where heavy image editing has drawn flack from the public, the most recent of which is the Miss World Philippines pageant, where contestants were heavily edited. And don’t forget the girl who photoshopped herself to seem like she went on a long vacation, fooling all of her friends and family. When the way we experience and understand the world becomes more and more dependent on the screens of our devices, the inching of image manipulation capabilities towards reality in turn makes it harder to believe that what we see is the truth. It’s like our only window to reality is warped and tinted to change our perspectives. This makes us cynical creatures by practice, while the weaker-minded of us are vulnerable to its many changes and moods. We’re forced to disconnect from reality much further than our inability to look up from our smartphone screens. Who is to say, then, that seeing is believing? iPhoto For iOS is incredible for Photo-Editing. Here’s why.